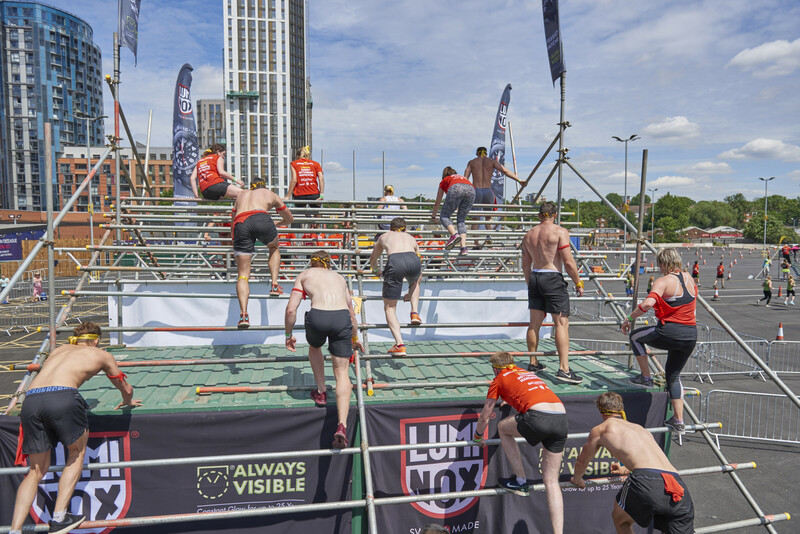 Luminox is enjoying the afterglow of a hugely successful sponsorship of Men’s Health’s Survival of the Fittest event, which took place in July. 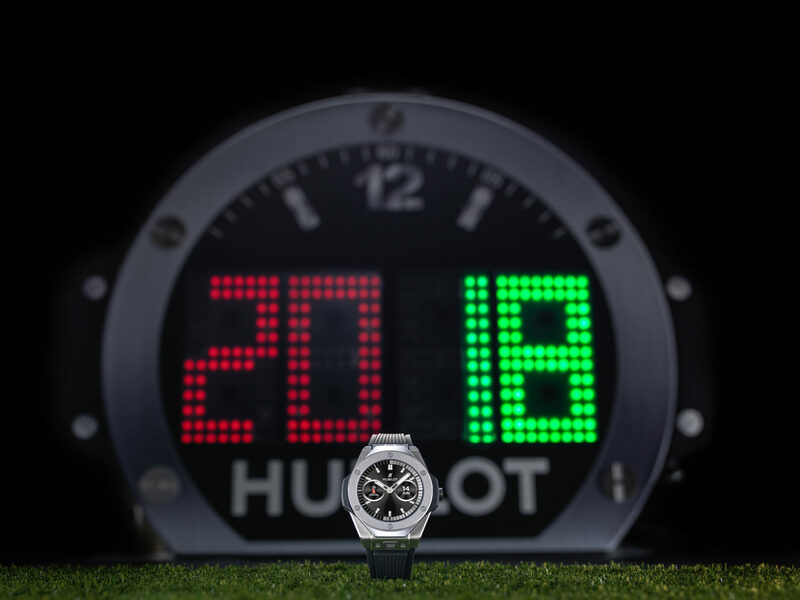 As well as benefitting from general association with the increasingly popular event, Luminox also saw a number of tangible benefits as part of its sponsorship package. Branding played a key part on the day and in the build-up, with the brand included in an email that was sent out to Men’s Health 81,000-strong database. On the day, not only was Luminox’s logo on the t-shirt of every one of the 2,000 competitors in the event, but also all over flags and banners that were draped over four 20ft containers with scaffolding over the top, which was the largest and most prominent obstacle on the course. The logo was also prominent on the start and finish gantry, warm up stage and photo finish area. On top of branding around the event village, Luminox also had its own tent, where it displayed three watch cabinets, a two metre high Tough Viking banner and a TV screen playing the Tough Viking, SOC and product videos on loop. A selection of new styles were on show together with the Tough Viking and SOC watches. Adjacent to the tent, Luminox also had its very own Special Ops Archery Challenge, which welcomed over 200 participants throughout the day. The top three highest scorers of the day all received a gift bag containing a Luminox Special Ops Challenge watch, T‐shirt, paracord bracelet, tactical pen, mug, multi‐functional headwear and torch. The brand even gifted a watch to the event’s MC, Keith. 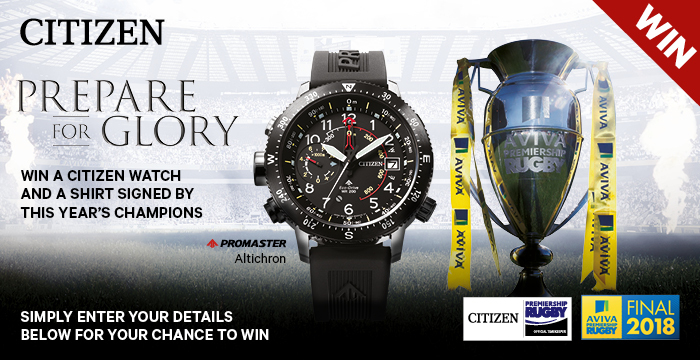 “We were very popular and hijacked the sponsorship of the day, constantly being talked about by the MC,” reflects Colin Lee, director of sales for Luminox’s UK distributor, Burton McCall. Next up for Luminox is its sponsorship of the Tough Viking series in Stockholm, Sweden, on 26 August.